Jim Jefferies was born as Geoff James Nugent in 1977 on the 14th day of February. Jim, who was born in Sydney, New South Wales, Australia, is of Australian nationality and Irish ethnicity. He was not born with the proverbial silver spoon in his mouth, his father worked as a carpenter and his mom had a job as an auxiliary teacher. Jim the Australian actor, writer, stand up comedian and political commentator spent his childhood in Sydney. He studied classical music and theatre at the Western Australian Academy of Performing Arts located at Perth. Although he failed to complete the course, he was not deterred at all. Instead, he started his own stand up comedy in a small way and followed up his act. Before moving to Los Angeles, he had already made a name in Australia where he started his career in standup comedy. 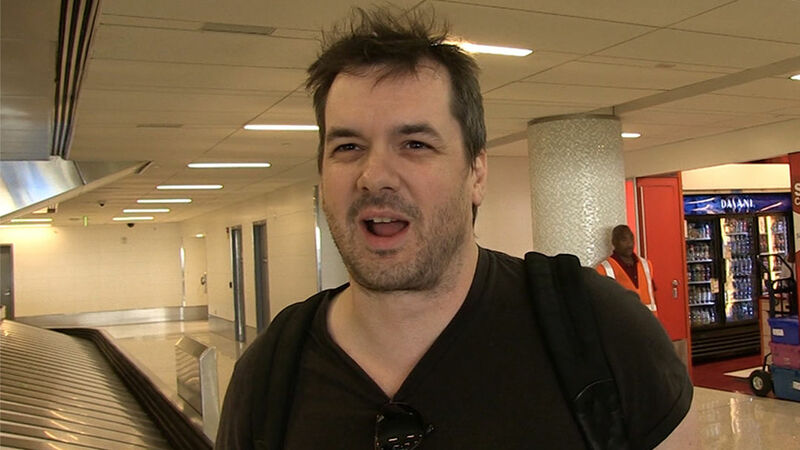 He originally adopted the stage name Jim Jeffries but took the decision to change it to Jim Jefferies to avoid confusion when another American performer came bearing the same name. Jim starred in a low budget Australian feature film titled Me and My Mates vs the Zombie Apocalypse in February 2014. He co-starred in the film with some other Australian comedians – Greg Fleet and Alex Williamson. The film premiered on the 25th day of July 2015 in the Australian cinemas. Later in 2015, it was released on DVD in New Zealand and Australia and on the 2nd of May 2016, it was released in the United Kingdom and Ireland. The film came to the United States of America on 5th July 2016. Jim’s first international recognition came accidentally when he suffered an attack while on stage, performing at Manchester Comedy Store. This attack acted as a catalyst to his rise to stardom since a footage of the incident was incorporated into his comedy act. His 2008 DVD Contraband showed the story of this attack. 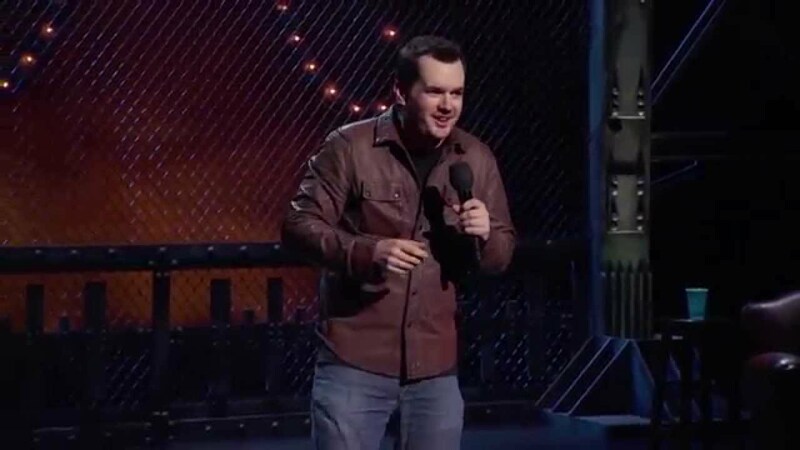 Jim Jefferies became a hit in the United States when he appeared on a popular stand-up special on HBO. Subsequently, he has made numerous appearances at different festivals which include the South African Comedy Festival in Cape Town, the Glastonbury Festival, the Edinburgh Fringe Festival etc. The celebrated comedian has some television programs to his credit, programs like Never Mind the Buzzcocks, Out of 10 Cats, and The Heaven and Earth Show. Jim is known to have frequented The Opie and Anthony Show as a guest. Currently, he is playing the lead on a new comedy series Legit on FX. Read Also: James Corden Wife, Kids, Age, Net Worth, Weight Loss, Is He Gay? The Jim Jefferies Show became known to the public on the 3rd of March 2017 through an announcement made by Comedy Central. The show is a new series that is shown ten episodes in a week and takes a look on culture and politics, it made its debut on the 6th of June 2017 and is hosted by Jim Jefferies himself who constantly travels around the world to deal with the top stories and controversial issues of the week. The first season of the Jim Jefferies Show was extended with ten extra shows on 25th July 2017 and airing of the debut season was completed on 21st November 2017. Comedy Central gave the series a renewal for the second season and increased it from ten episodes to twenty on 15th January 2018. The second season is scheduled to take off on 27th March 2018. Jim came from a humble background, with a father who is a cabinet maker and a mother who is a substitute teacher his beginnings would be a tough one. 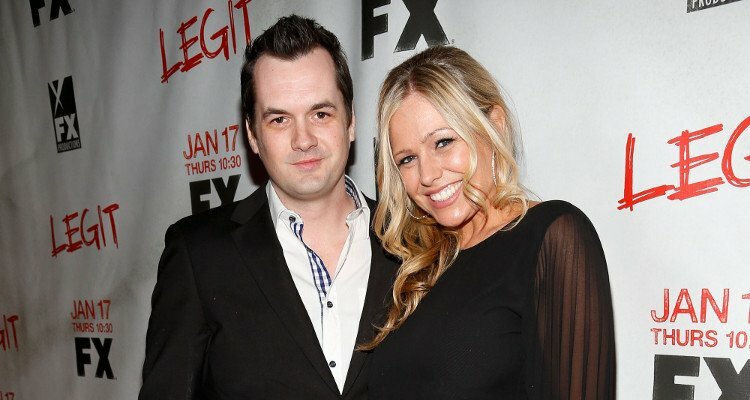 Currently, Jim is still single but has had a long affair with a Canadian actress Kate Luyben in the past. Their relationship which started since January 2013 lasted for years and they have a love child, a son named Hanks to show for their years together as a couple. Hanks was born in November 2012. The Australian comedian considers himself an atheist. He does not believe in any religion neither does he believe that God is real. His atheism is said to have enhanced his funny acts, making them even more comical. That a veteran comedian like Jim has never been honored with any prestigious award is always a thing of surprise to his fans. In spite of his commercial success, the Australian comedian still has some dues to pay and we believe that his best is yet to come. Jim’s net worth is pegged at $5.5 million.